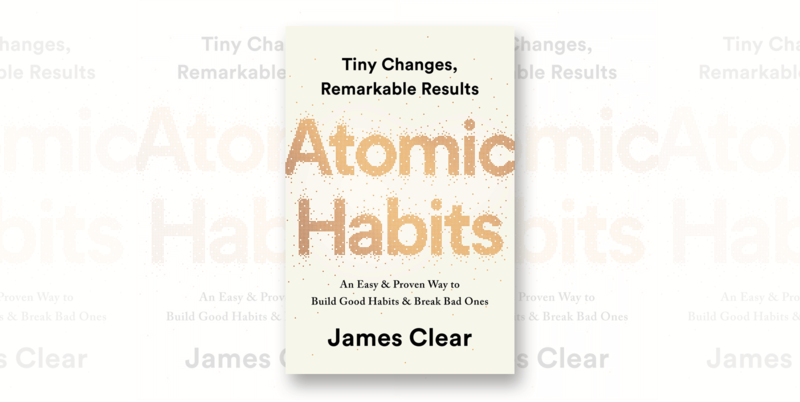 A brief, practical summary of Atomic Habits by James Clear. 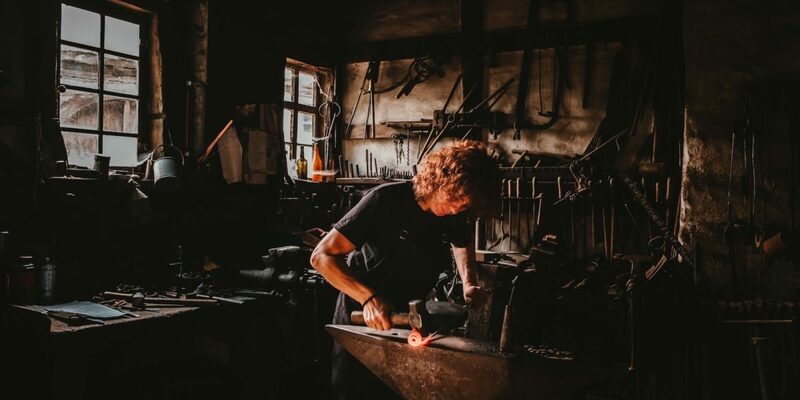 The ability to build good habits and break bad ones depends on learning to see habits on an atomic scale, which has the twin meanings of A) breaking habits down into their smallest possible parts, and B) accepting that the power of habits is always in the long-term. Atomic Habits is the best single book I’ve encountered on the topic of habit change, either building new positive habits or undoing old negative habits. Organized around what the author calls the 4 Laws of Habit Change, the book presents a comprehensive overview of the best techniques from the science of behavior change and how to apply them to habit change in ordinary life. 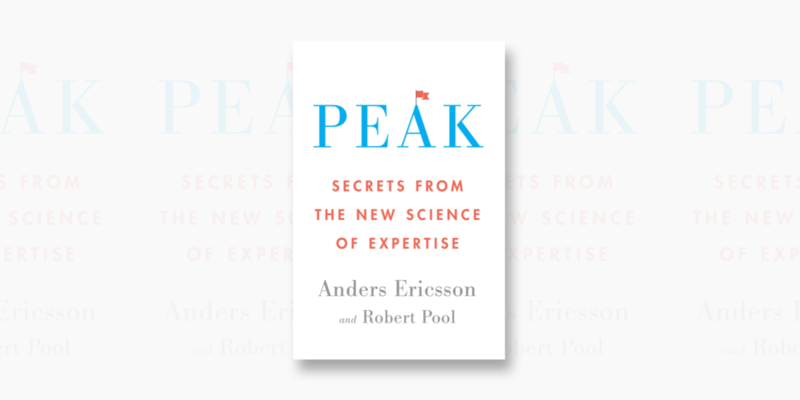 Perhaps most importantly, the book how best to think about habits—as atomic—which is the key to successfully implementing any meaningful habit change. Why Systems are more important than Goals for effective habit change. How to gain awareness of unconscious habits using the Point-and-Calling Strategy and a Habit Scorecard. How to increase follow-through on new habits by using an Implementation Intention. How to use Habit Stacking to build new habits more efficiently. The massively underrated importance of Choice Architecture and Environmental Design in habit change. How to make new habits more attractive using Temptation Bundling and Motivation Rituals. The Addition by Subtraction principle. How to make bad habits more difficult using a Ulysses Pact. How Hyperbolic Discounting makes delaying immediate gratification so hard. How to stick with habits daily using the Paper Clip Strategy and a Habit Tracker. How to recover from setbacks with the Never Miss Twice mantra. How to pick the right habit to work on using the Explore/Exploit Trade-off. How the Goldilocks Rule can help you stay motivated with a habit in the long term. 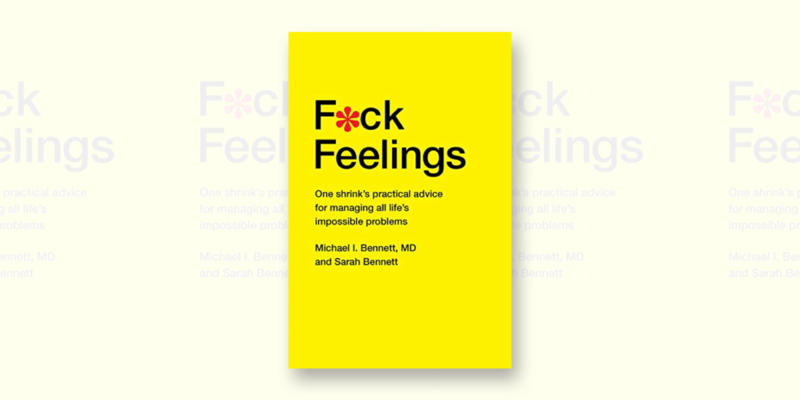 Behavior that is incongruent with the self will not last… True behavior change is identity change. Every action you take is a vote for the type of person you wish to become. Habits do not restrict freedom. They create it. The process of behavior change always starts with awareness. The problem is not slipping up; the problem is thinking that if you can’t do something perfectly, then you shouldn’t do it at all. We have the brains of our ancestors but temptations they never had to face. If you want to master a habit, the key is to start with repetition, not perfection. We all have goals that we would like to achieve and dreams that we would like to fulfill, but it doesn’t matter what you are trying to become better at, if you only do the work when it’s convenient or exciting, then you’ll never be consistent enough to achieve remarkable results. Incentives can start a habit. Identity sustains a habit.